Remember a while back in the midst of the massive Sony hack when an email leaked out that said Channing Tatum and the Russo Brothers (directors of Captain America: Winter Soldier) were interested in making their own Ghostbusters movie in addition to Paul Feig’s female-fronted reboot? Most of us just passed that off as a message where someone mentioned something another person mentioned offhand and assumed nothing more was going to come of it. Well, we were wrong, as not only is that happening, it looks like it could be the beginning of something much larger. 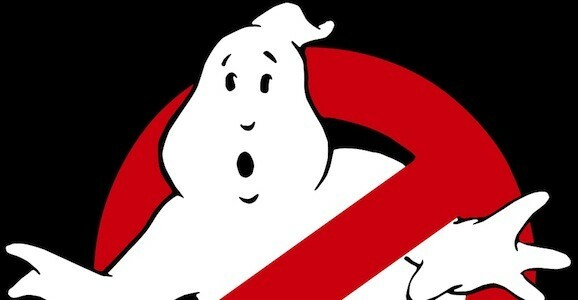 Dan Aykroyd recently said that he’s not done with the Ghostbusters franchise, and according to Deadline, the star of the original is teaming up with Ivan Reitman to start a company called Ghostcorps, which will primarily be concerned with expanding the Ghostbusters brand. Since almost day one, the people involved in the upcoming Ghostbusters reboot have talked about how, while they want to keep it funny like the original, they’re not going to skimp on the scares. How they’re going to go about accomplishing this remains up in the air, but director Paul Feig, who is also co-writing the script with Katie Dippold, recently revealed one big influence on his film that you might not necessarily expect: The Walking Dead. The vast majority of the Ghostbusters talk recently has obviously revolved around Paul Feig’s female-fronted reboot that is set to star Melissa McCarthy, Kristen Wiig, Leslie Jones, and Kate McKinnon. That, however, might not be the only paranormal investigating going on. 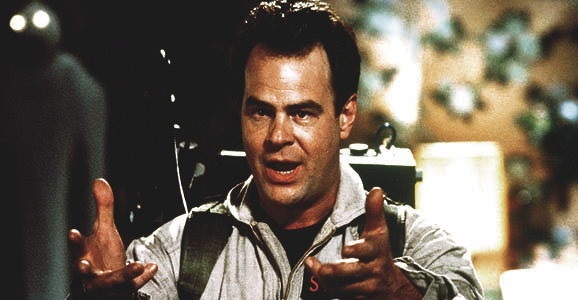 Some big male stars, including Channing Tatum, made some noise about wanting a dude-centric spinoff of the new film, but Dan Aykroyd, who has been pushing for a Ghostbusters 3 for years, still thinks that could very likely happen. There has been a lot of talk about the upcoming Ghostbusters reboot, which, as you probably know by now, will be directed by Paul Feig and star a quartet of hilarious women—Melissa McCarthy, Kristen Wiig, Leslie Jones, and Kate McKinnon. Production is still a ways off, as it won’t start rolling until sometime this summer, but the four stars did have the opportunity to hang out at the Saturday Night Live 40th Anniversary Special this weekend, and now we’ve got our first look at the new ghost-busting team. Jones originally tweeted this candid pic, which has since made the rounds all from one end of the internet to the other. Feig was apparently also in attendance for the celebration, though he, obviously, does not appear in this photo (perhaps he’s the one behind the camera and this is the first time he directed all four women together—probably not). To say there’s been a lot of talk about the cast of the new Ghostbusters is putting it mildly. Ever since we learned the Paul Feig-directed film will be a female-fronted reboot there’s been chatter, and now that we know who the four primary players are going to be—Melissa McCarthy, Kristen Wiig, Leslie Jones, and Kate McKinnon—the intensity has ratcheted up a few notches. A couple of the original Ghostbusters have already sounded off on the subject of a female-centric cast, and now Dan Aykroyd has added his two cents. 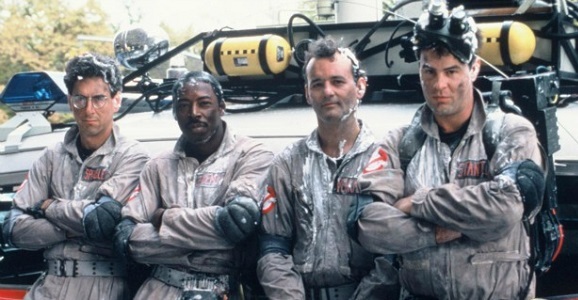 Bill Murray threw his support behind a female team of paranormal investigators early on, while Ernie Hudson made his displeasure with the set up known. 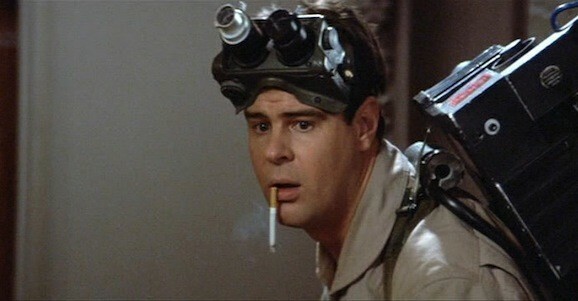 Over the years, Aykroyd has always been one of the big proponents of a Ghostbusters 3, and any time the topic cropped up his name was always in the mix somewhere as one of the people pushing for more. Because of this, I didn’t expect him to be super supportive of the new film, not necessarily because of the gender of the heroes, but because his vision of the future of the franchise was always tied to its history, and this is very, very different. But I was wrong.